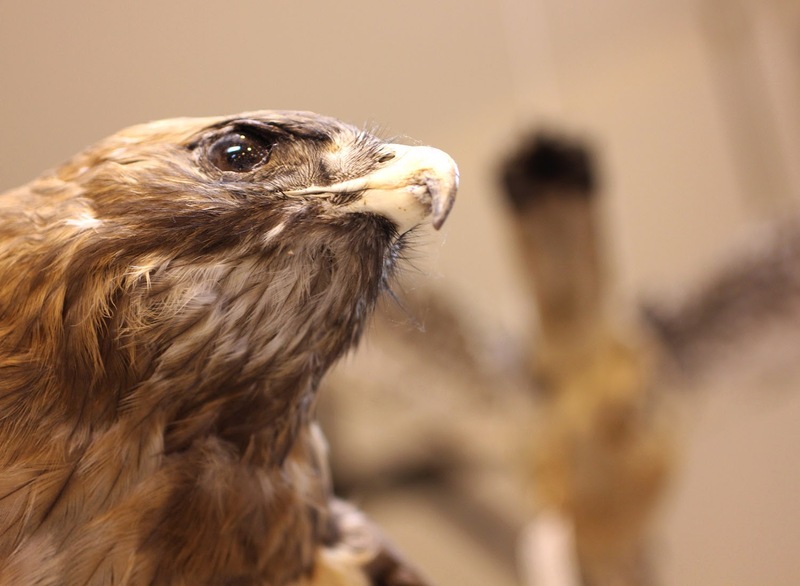 Today we took a little break from our work and headed a half hour north for an open house at The Western Foundation of Vertebrate Zoology, also known as the Camarillo Bird Museum. As we walked toward the building a group had assembled to see and hear details about a few live birds of prey, one was a cute little screech owl and a falcon named Bob. These feathery friends were visiting from the nearby Ojai Raptor Center. 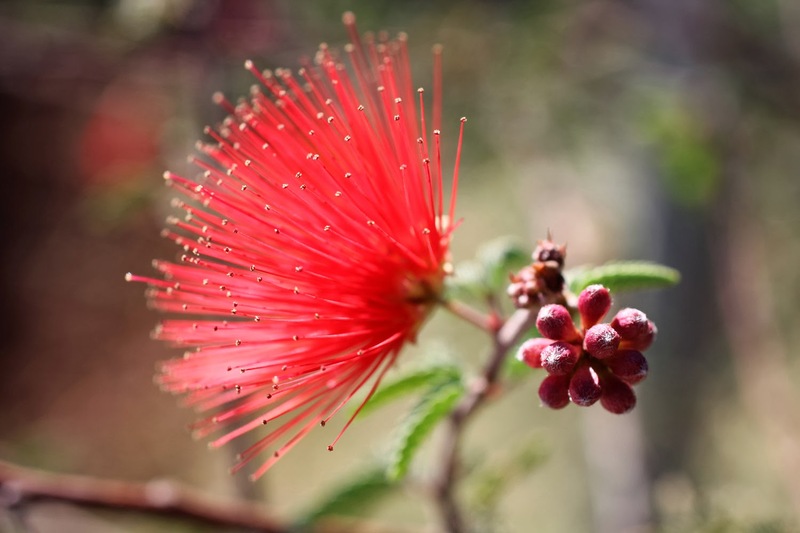 After listening to many fascinating facts and stories about the birds we walked to the entrance of the museum which was surrounded by California native plants including this fairy duster, a favorite of honey bees. 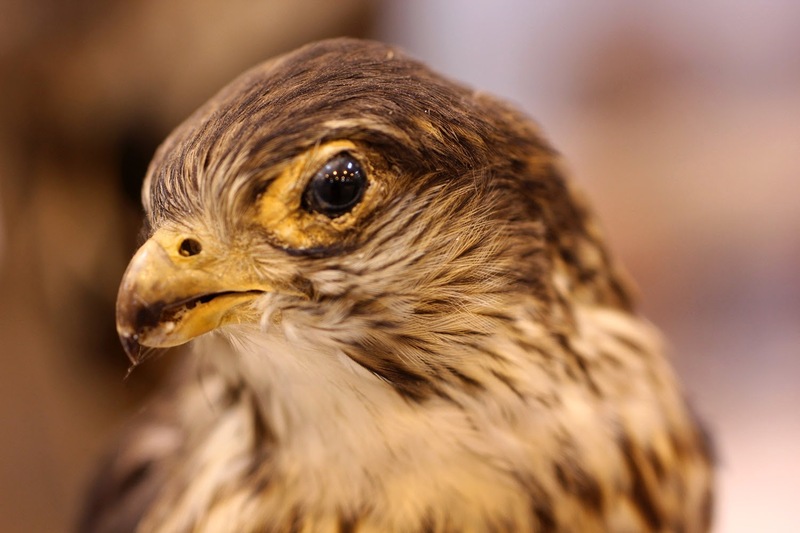 The institution is a non-profit with the intention "to obtain, protect, and manage ornithological collections." The facility is located in Camarillo, CA, in a 22,000 square-foot building open to researchers and members of the public by appointment. 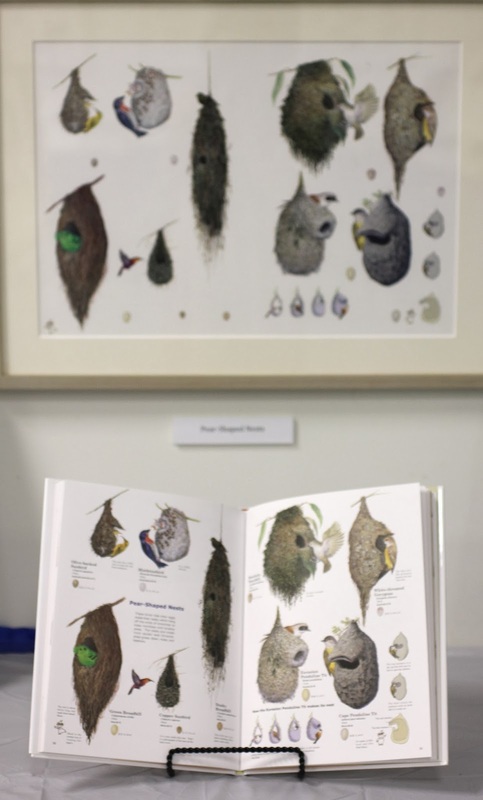 The vast collection is "composed of more than 225,000 sets of bird eggs representing approximately 4,000 species, more than 20,000 nests, more than 56,000 bird study skins, and a library of over 7,000 books and monographs on birds and natural history. 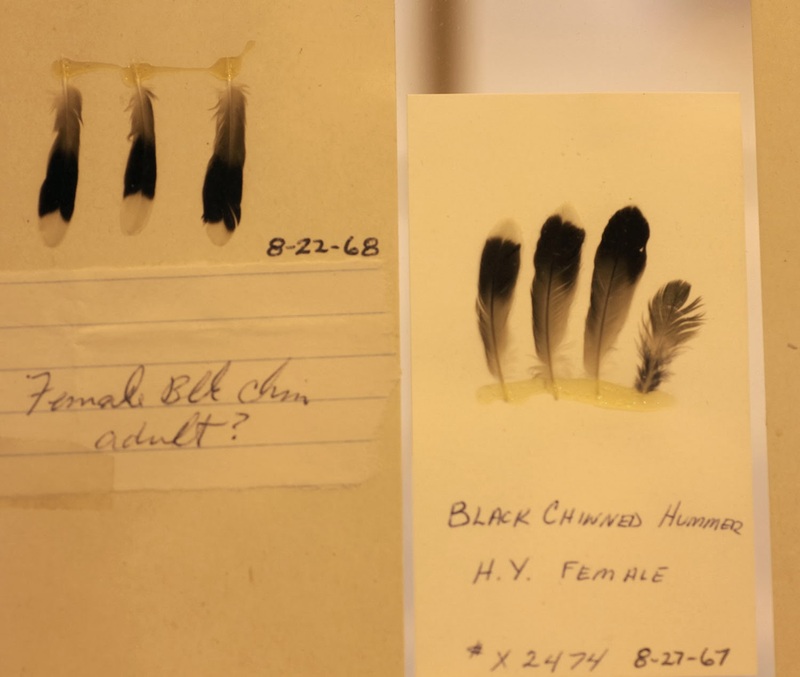 The library also houses more than 400 bird and natural history journal serials, and a large collection of the field notes of collectors and scientists." 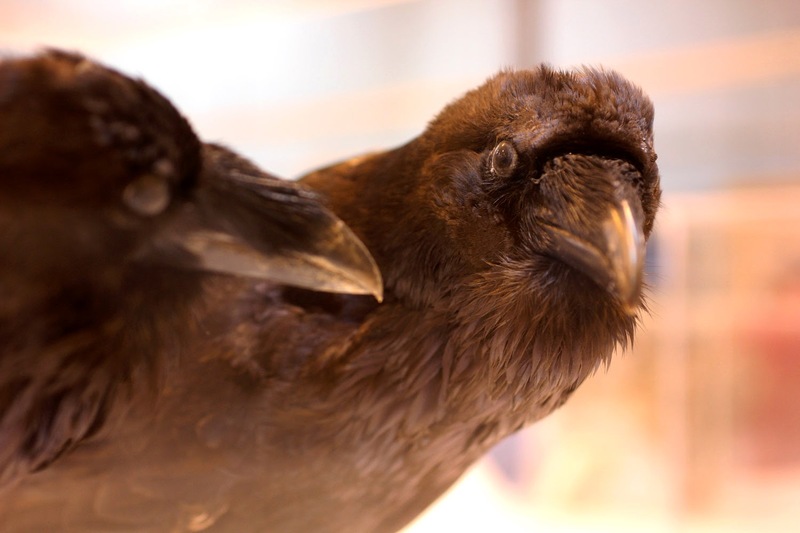 Greg and I found ourselves in the vast warehouse space of aviary wonders due to a tweet by the Los Angeles Times. One side of the museum was painted with a large sky mural which provides the perfect back drop for the ornithological collection. 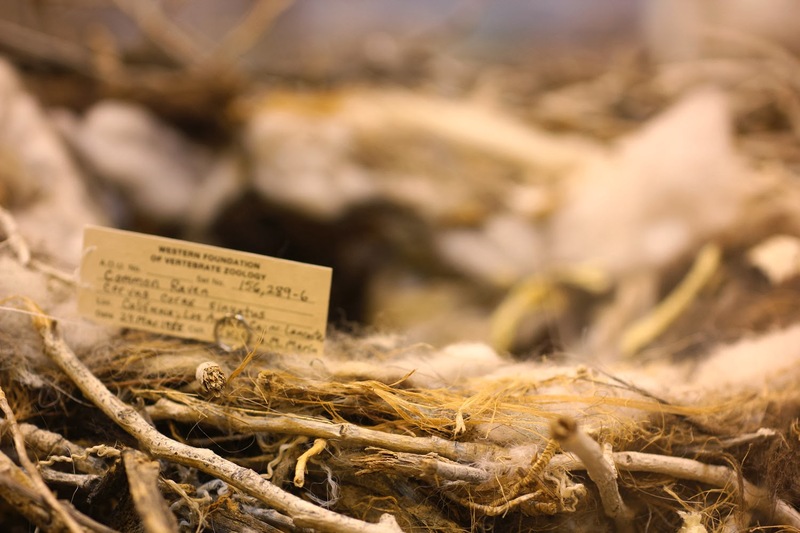 Rows and rows of cabinets line the interior of the main warehouse space with taxidermied birds, eggs of all sizes, nests and a few mummies displayed on top of the cases. 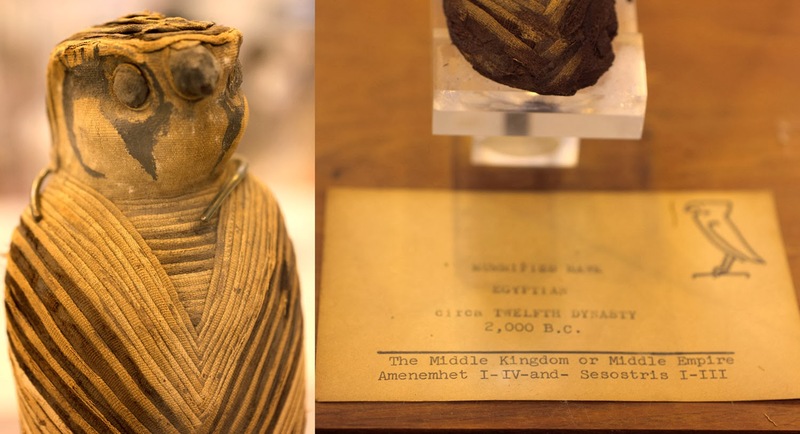 In most cases the different types of birds were displayed along with their nests and eggs. Greg was fascinated with the nest of ravens that was lined with what looked like cotton, fabric, string and other soft materials making it look really snuggly. Japanese artist Mamoru Suzuki was there for the special day conducting demonstrations of museum specimen preparation techniques and a showcase of the beautiful images he creates from observing nature. 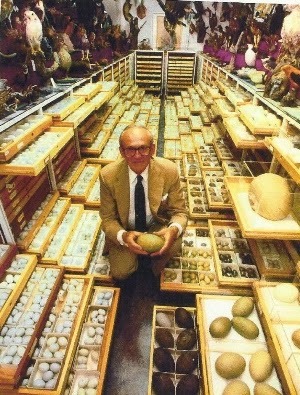 The founder of the museum and research institute is Ed N. Harrison, pictured here with his cabinet of curiosities. Image above of Ed N. Harrison taken from Museum website. All other photographs ©Roxana Villa.